the comfy summerwear separates just keep happening! i had the idea to make this shirt and post it along with my last one, but ran out of sewing time. 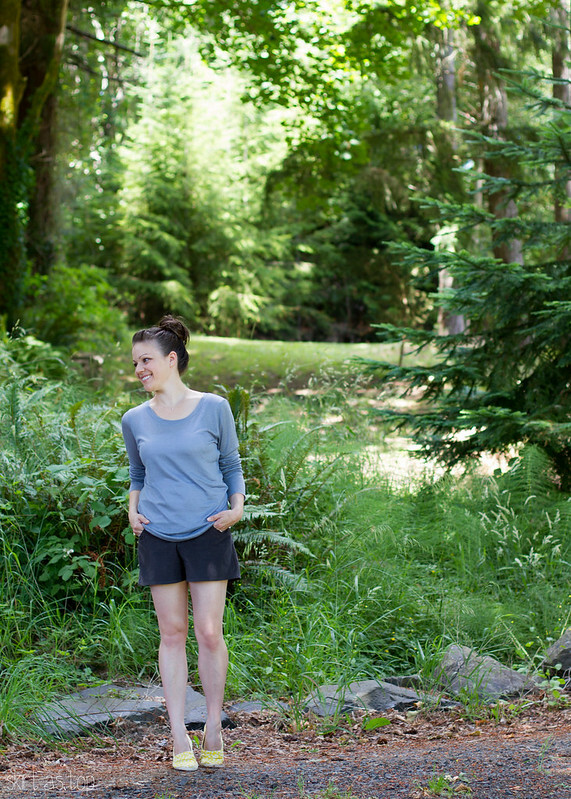 so then i decided to make some new shorts too and post a whole outfit at once (rare for me, but seems to be more common among adult sewing bloggers?). 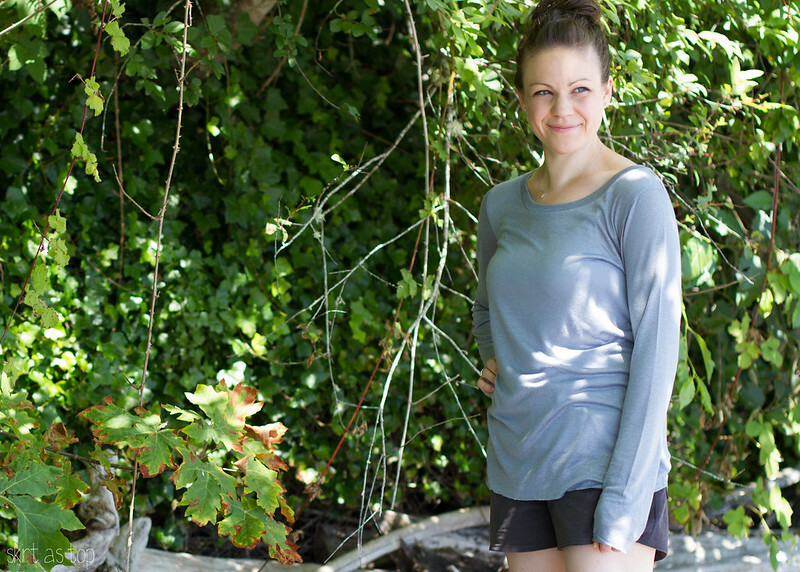 my slouchy shirt is the hey june union st tee – this time i made the scoop neck long sleeved version. i scooped the neck out a bit more (i made the small but cut down to the XXS neckline and increased my neckband length slightly) and didn’t hem it at all because i wanted it to feel more like a light sweater, nice for layering through the fall. the fact that the small is a tad big on me worked to my advantage here. the fabric is a fantastic linen jersey from fabric depot (Gail and i hit an awesome 40% off sale together – i got both of these fabrics that day). it’s got a ton of drape and is very soft and stretchy, but wasn’t annoying to sew! it’s a beautiful blue-gray with a bit of sheen, and my eyes seem to take on the color of the shirt when i wear it, which i love. i’d totally buy this top if i found it at a store. 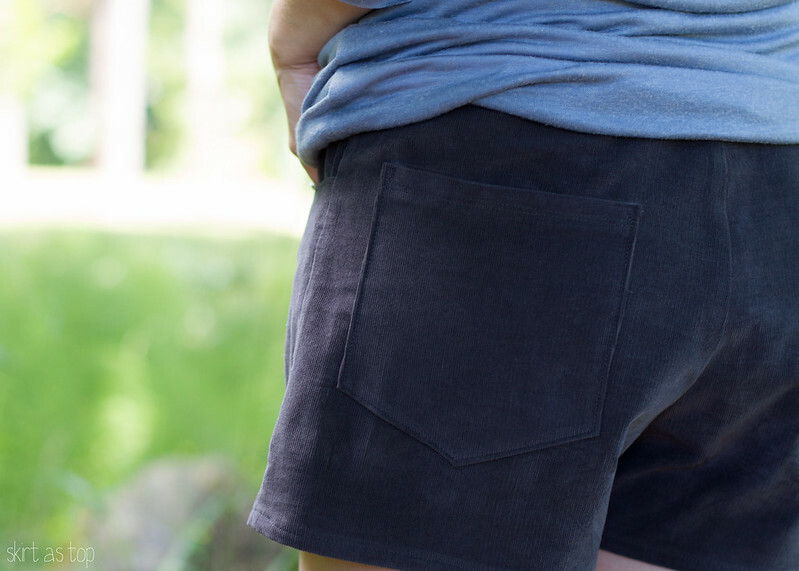 the shorts are Grainline’s maritime shorts made in robert kaufman 21 wale corduroy in graphite (online here). baby wale corduroy is so soft and nice for apparel, though the legs for some reason ended up a bit more skirt-like than my chambray maritimes. it might just be that they need a wash-and-dry to shrink a bit and hang straighter? dunno. in any event, if my shorts are short i don’t like them tight, so the looser fit is fine by me. i actually just tried on and then donated about 5 pairs of shorts taking up room in my drawers – if i can make shorts i love, why hang onto a bunch of ones that i don’t?? i modified the back pocket because i didn’t want the wrong side of the corduroy showing like it would with the original design. i just squared off the top and folded it twice to the wrong side at the notches; it worked nicely. i also finished the front pockets and waistband with topstitching (rather than understitching/handstitching) and added a button instead of a hook and eye to close them, all of which made the finishing process go a lot faster this time. i’m glad to have another pair of maritimes since i reach for my first pair more than i expected to (i’m more of a “skirts in summer” type of gal typically) and i know i’ll wear this shirt to death too. thanks to my husband for taking these photos! i like having the tripod so i can take my own when i need to, but a live photographer is even better. photoshoots go so much faster when i don’t have to run back and forth to the tripod to see if i’m even in frame. i’ve got another garment or two for my own wardrobe in the hopper, but the urge to sew a new dress or two for E is definitely creeping in! my favorite part of sewing as a hobby (and a pledge i made to myself when i started) is to follow my whims…for a long time that meant i wanted to sew kids clothes, but right now it’s stuff for me! i bet around KCW time it’ll flip back. meanwhile, i’m always collecting my favorite ideas over on my sewing for kids pinterest board, waiting for inspiration/pattern/fabric/necessity to combine in just the right way to bump a project to the top of the list…all while enjoying the heck out of my new handmade wardrobe! 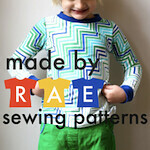 make it perfect pattern parade: nani iro shearwater kaftan & giveaway! I’m very jealous of anyone who can layer in long sleeves this late in the summer! Its too hot for long sleeves in my corner of the world even at night. I would totally buy that top too. Such a cute casual outfit. haha oh you leg creeper you. fabric depot has the kaufman corduroy online now! if you subscribe to their emails they send coupons, too…just sayin’. thanks! the shoes are from urban outfitters a year or two ago – they’re a cheap knockoff version of bensimons i think. So cute!! 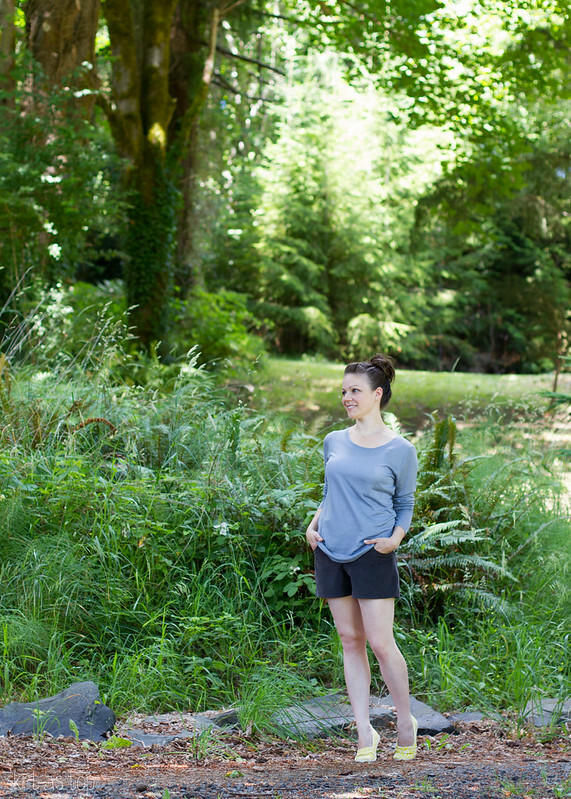 I just got the Moss Skirt and need to make that, but def want to try the Maritime Shorts toooo! 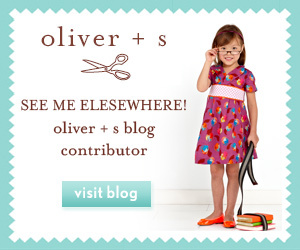 I love sewing for my little one, but I have a huge list of stuff I want to make for me right now. My problem is that most of what I make for her is quick and easy (done in a day!) and the stuff I want to make for myself is more complex (bathing suits! archer shirts!) that I usually go for the quick project first. What I need to do is get the pattern cut out for some easy projects for me (like tees) and then we’ll be even! oh i hear that! the fact that adult shorts need a zip fly to look right adds quite a bit of time right there, though it was faster this second time for me. Remaking the same pattern, does definitely help speed up the process! great outfit and it is nice to see you did a lot of selfish sewing recently! good for you: you look great in this top and shorts! Kristin, I really love all of the items you’ve been making for yourself! 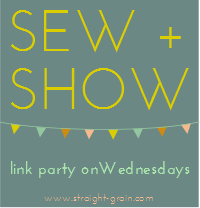 I always look forward to your posts, but especially the adult sewing ones… I love corduroy shorts! And the shirt looks cozy, but light too. Keep it up! oh thank you Erin, that’s good to hear! i think i’m still being inspired by your sister’s OP style cord shorts from last year! I love the top and the shorts. I also bought some gray stretch linen at Fabric Depot when I was taking a Palmer/Pletsch class there last fall. I’m planning to make a StyleArc cardigan with it. I made a wrap top with some of the burgundy stretch linen. I think the fabric works better just flowing than it does gathered and wrapped. 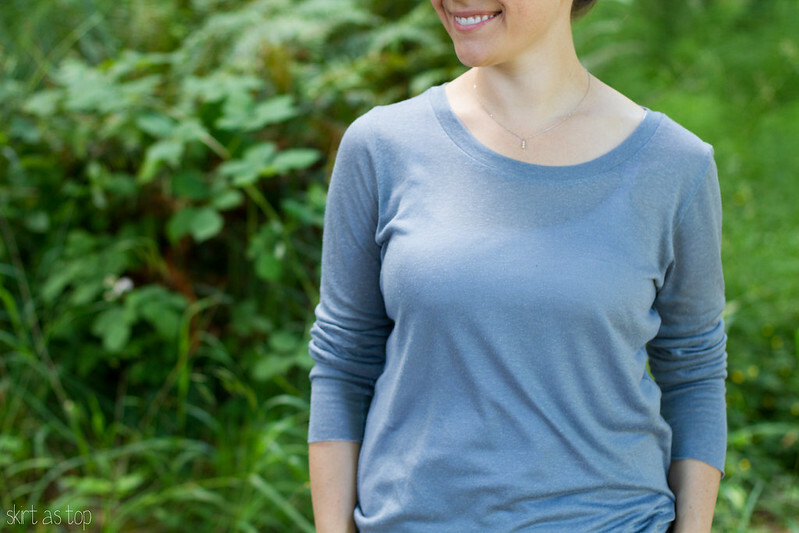 oh that’s great – a stylearc cardigan seems perfect! it’s so slinky but i wouldn’t want to try to hem it, it definitely needs to flow. love this outfit!! the color on your top looks really great on you. i’ve done the same thing about getting rid of store bought shorts. since i’ve been making my own, i discovered that the fit of my rtw shorts was horrid! oh i totally agree – i couldn’t even believe i’d bought most of them! the maritimes are sooooooo much better. also i love the idea of clearing out the bad storeboughts – it frees up mental and physical space for awesome handmades! Look at YOU hottie mama! Great outfit, another super comfy / super cute winner. I love the Maritime shorts too! My first pair is yet to make it to the blog. Great shots too. thanks soph! 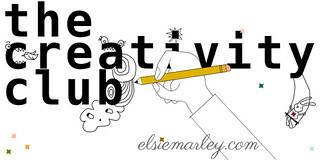 i’d love to see your maritimes! looking fabulous! those are two great wear-with-everything pieces. and total fabric depot score!! woo! thanks for giving me the heads up on that sale, it was a great one for sure. Fantastic Kristin. That blue/grey is MY colour too, for exactly the same eye reason. It comes a very close second after brown, of course. the outfit looks great and I agree with everyone else, you definitely have the legs for shorts! Cute outfit! I love the Maritime shorts and agree with you that part of why their short length works for me is because of the roomier leg. Kristin, such a great outfit and another one I would totally wear/buy. 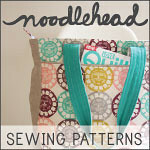 You are inspiring me to sew for myself. It all looks so great on you, too! Chiming in late to say that I love this outfit and you look fantastic! Both pieces are great, totally items I would wear all the time. So impressed with you, as always! I love all the basics you’ve been making lately! They are fantastic looking and so wearable! I bet you’ll get a ton of use out of them! You are so adorable. I love this on you! Looks totally profesh and store-bought. Oh wait, you are a professional….so it’s all that 🙂 Love! haha oh thanks dana – i don’t feel like a professional but i have been having pretty good luck with the adult-sewing lately! feels nice.